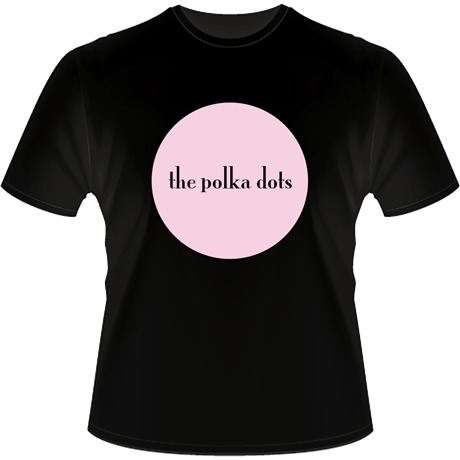 Musicians and sisters, Aislin and Nora Kavaldjian became the Polka Dots in 2008 at ages 15 and 13, when they first performed at Watermelon Park Fest. The band lineup and instrumentation has changed over the years. Family friend, guitarist, and singer Kris Consaul ran away with the teen band in 2010, and contributed to the group's first CD, Knee Deep, a lively mix of traditional and original tunes that serves as an homage to the roots music learned from mentor Dave Van Deventer (of Furnace Mountain and the Woodshedders fame). In 2013, the now college-aged sisters and Kris recorded a new CD: How It Used To Be. This album consists of original instrumental compositions and songs by the three band members. The tracks on HIUTB range from quiet and contemplative to political, rowdy, and funny. This CD serves as a snapshot of their musical journey as this former teen band comes of age. Enjoy a few tracks from the album! 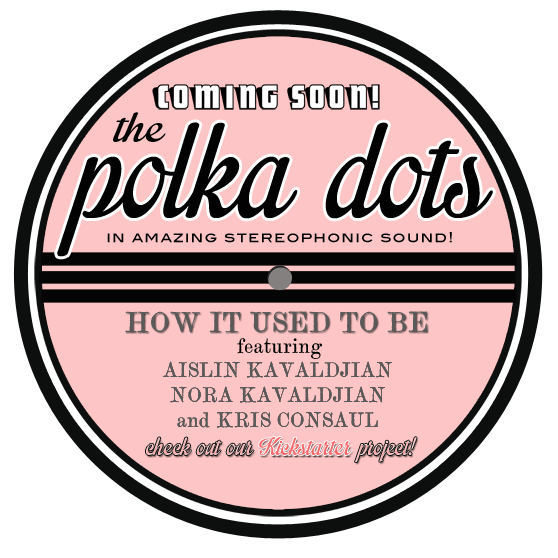 "After two years of being together as a band, The Polka Dots released their first album..."
"Over the past two years, I've watched The Polka Dots concoct their cheeky blend of old-time and jazz..."
The Polka Dots play as this great documentary video wraps up. 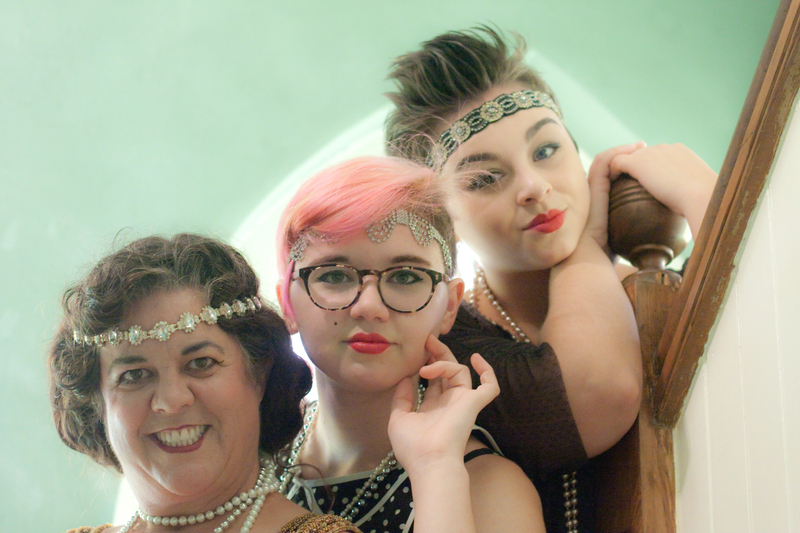 "[These] ambitious, talented, sassy young women... aren't shy about delving into the canon of roots music straight out of Appalachia and the heartland.... While they are adorable, don't simply dismiss them as cute." "The Dots played to a stunned audience. Their fresh young voices and charming stage presence riveted those attending. The hour of music flew by." "Sixteen-year-old Aislin Kavaldjian, 'Head Dot' of The Polka Dots, said her band is the youngest in the crowd at area bluegrass jams. But they keep up...."
You can hear our CD and pick up a copy at Beans in the Belfry (Brunswick, Maryland), the Floyd Country Store (Floyd, Virginia), Shamrock Music Shoppe (Purcellville, Virginia), or The Soundry (Vienna, Virginia)... or download from Amazon, CD Baby, iTunes, Zune, or your favorite site. The combo saves you $5 plus $1.50 off shipping! Shipping charges based on weight, calculated during checkout.